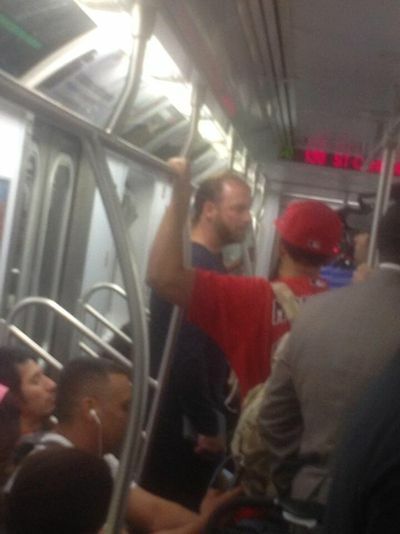 Masshole Sports: PHOTO: Did Ryan Dempster Take The Train To Yankee Stadium Yesterday? PHOTO: Did Ryan Dempster Take The Train To Yankee Stadium Yesterday? 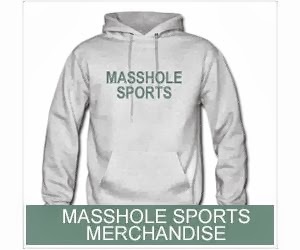 If it is Dempster, then this just proves that he has the biggest balls of them all.